WFP and the Ugandan government have launched an investigation into the deaths and around 260 hospitalisations linked to the porridge. Two men, one woman and a child are known to have died after eating the food product and distribution has been halted across the country until inquiries are concluded. The investigation comes a month after WFP announced there was a quality issue with its Super Cereal on February 11. However, the United Nations agency said there was “no issue with the safety of the product” and the issue simply revolved around there being too little protein and fat to meet normal specifications. 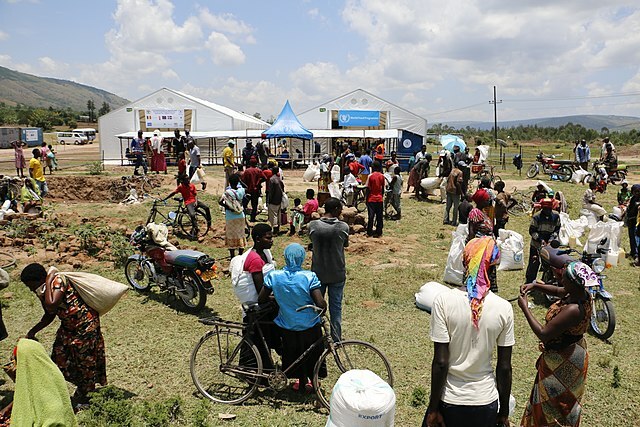 On Tuesday, a joint statement from Uganda’s health ministry and WFP said an estimated 262 people had been hospitalised since March 12 in possible relation to consuming the food product. Samples of the cereal have been sent to Kenya and South Africa for testing.